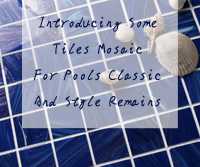 Pool tile mosaics have variety of colors, sizes, shapes and textures to choose from. 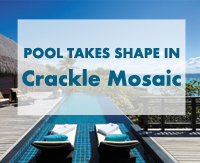 Right pool mosaic tiles will affect the whole apperance and style of your swimming pool. 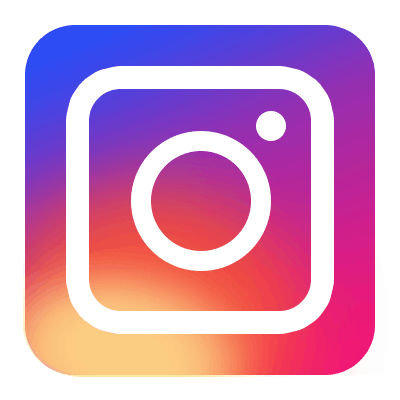 Bluwhale Tile is going to share you the main kinds of tile mosaics for pool finishes and some of our popular items, including ceramic pool tile, glass pool tile, custom mosaic art, pool edging tiles. 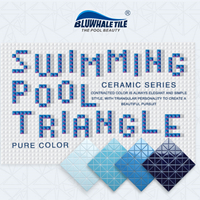 Triangle mosaic tile is popular up in mosaic tile industry, bluwhale tile does our best to make innovation on our swimming pool mosaic tiles lines, create triangle shaped tile for a brand new pool design. Today we share 4 popular patterns of our pure triangle series for you. 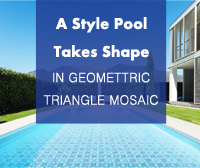 Hope that Bluwhale Tile has raised your interest in using geometric triangle mosaics to create depth and movement to your pool as well as other applications. Looking forward to hear from you if you are in market for our triangle series and your nice idea for the products. If you are going to host a poolside party, the backyard would be the most favorite destination, where the swimming pool plays a important role in your dreamy backyard. Sunshine, fun, and feeling relaxed, that’s what a resort hotel will bring to you in your vacation time. While when you choose the resort hotel, your priority will be “pool”! What is your ideal resort hotel swimming pool look like?